Many wonder how much of an impact microfinance has on the lives of people, and particularly whether it does anything to bring people out of poverty. I visited Jackson, a hardworking farmer and businessman who lives in the Kiruhura district of the Western region of Uganda. Jackson has so far taken five loans over the past couple of years, and as a result his business has grown tremendously. 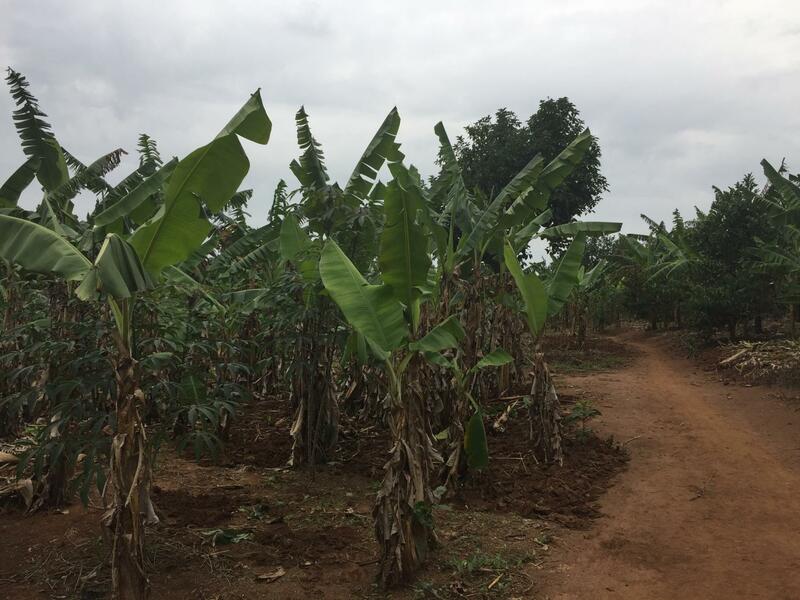 Before he was able to access any loans, Jackson was a small-scale farmer who depended solely on his limited farming revenue to cater for his family. However, things took a turn for the better when he was introduced to HOFOKAM, a microfinance institution based in Fort Portal, Uganda. Within a short period, Jackson has been able to expand his farmland to cover a full two acres, expand his business and employ people in his village, thereby creating a ripple effect of economic opportunity. 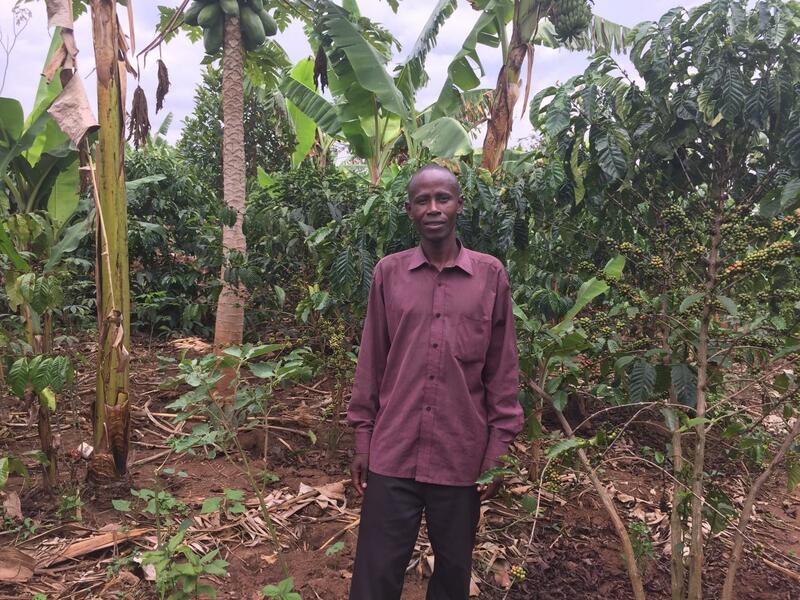 On his newly-expanded farmland, Jackson grows beans, maize, banana and coffee. Jackson directly manages the sale of his farm’s produce. His business has been so successful that he was able to pay off his last loan four months in advance. As a means of safeguarding his future, Jackson invests in cows and gives them to his friends who are professional cattle-rearers, to raise. This provides a solid safety net: in the case of any unforeseen circumstances that lead to a failure of his business, he will be able to sell these cows to pay off any debts and meet the needs of his family. A true businessman, Jackson is constantly looking for opportunities to expand his business even further and increase potential revenue. He continues to seek additional land to purchase for farming and operates a transport business on the side during periods when his farm is less busy. In the near future, Jackson plans to construct a new building that will house his family and serve as a store for his produce. He is also actively making plans to send his children to university. 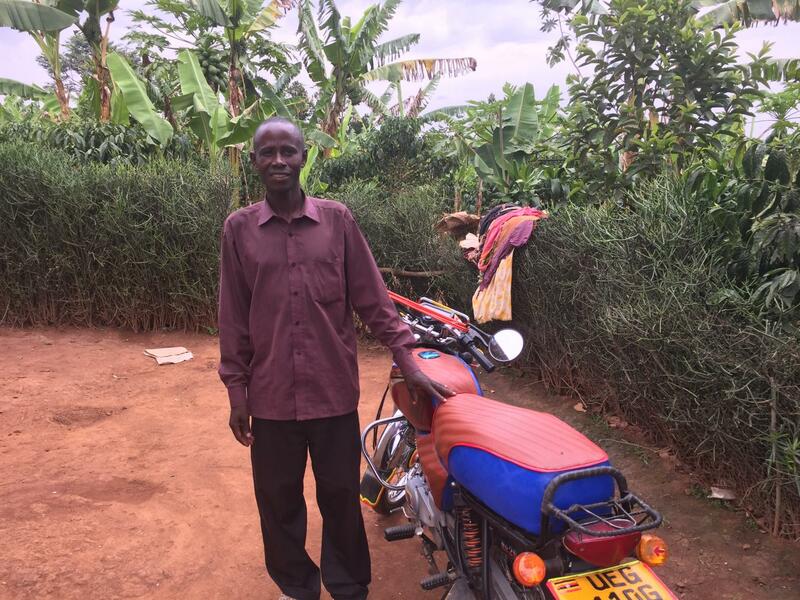 Jackson’s story is yet another illustration of how microfinance can allow those without access to capital to fulfill their dreams, achieve financial independence and empower individuals in the long term by creating employment opportunities. Click here to support entrepreneurs receiving loans through HOFOKAM! Olasoji Okeowo holds a BA (Hons) in Accounting & Finance from Middlesex University, and is an affiliate of the Association of Chartered Certified Accountants (ACCA). Before joining the Kiva Fellows Program, he was a Finance Analyst at Solina Center for International Development and Research in Abuja, Nigeria, where he was responsible for strengthening financial and internal control systems. 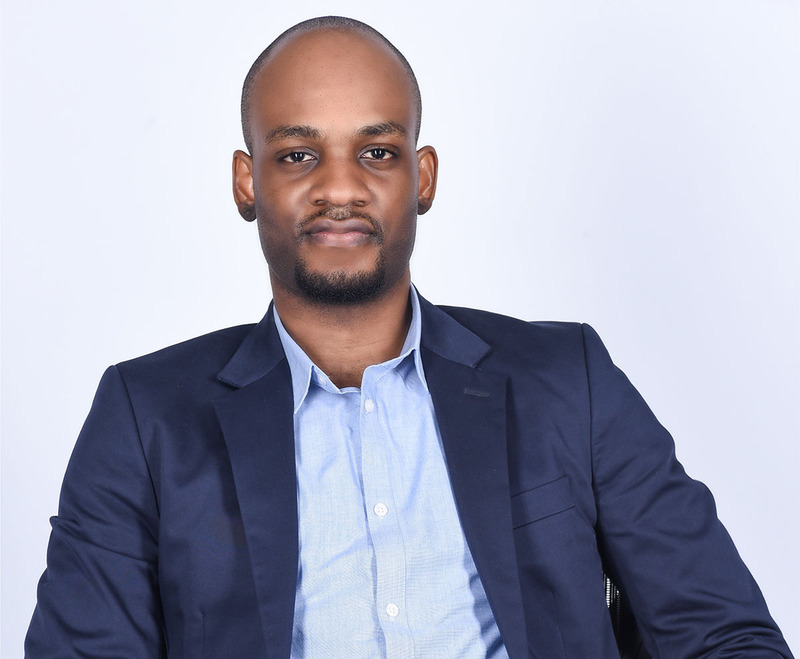 Olasoji is passionate about creating lasting change in Nigeria’s private and public sectors, and hopes to spend his career promoting policies that contribute to sustainable development and economic growth. Outside of work, he enjoys reading about aviation and supporting the Arsenal Football Club.